FIRST FLOOR. NO STAIRS! 1 car-garage with extra driveway parking and guest parking within steps. 2 screened and tiled lanais come with this verandah home. Lovely lake views and is steps away from the main clubhouse. Only 1 owner that has taken loving care of this property. 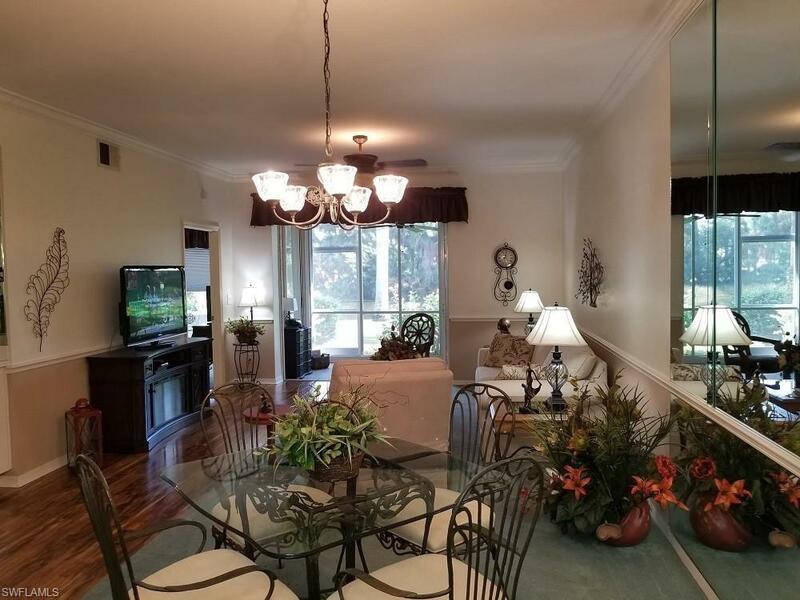 Crown Molding, Wood like flooring, electric hurricane shutters, newer appliances, new ceiling fans. The owner has kept this updated and replaced and things have got older. (list attached). 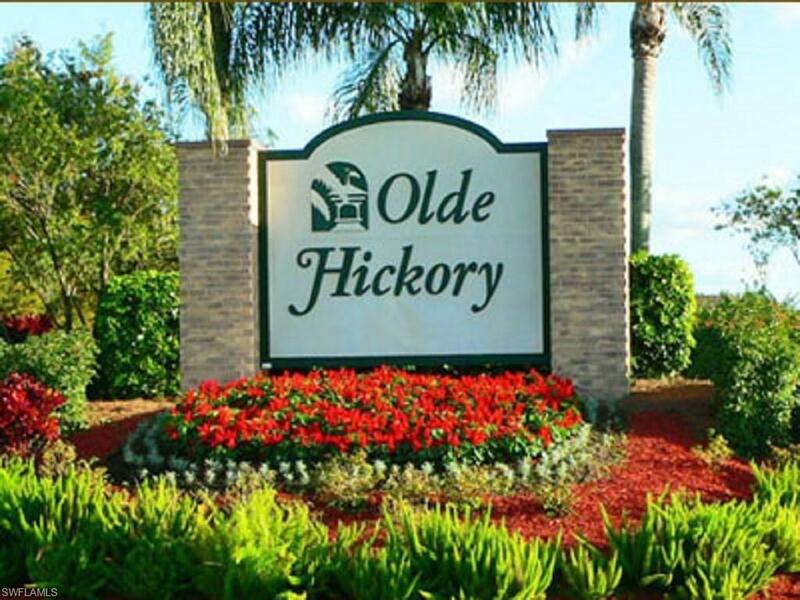 Olde Hickory is located in the lowest REAL ESTaTE Property Tax area, county only. Clubhouse and course recently redone. 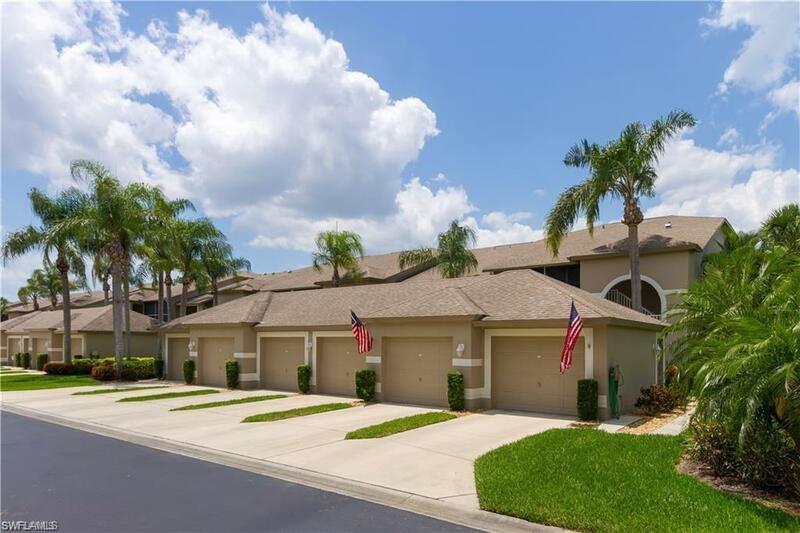 Gorgeous amenities, the location (Publix, Restaurants, Airport within minutes) is fantastic, the community is awesome and the golf is superb!! 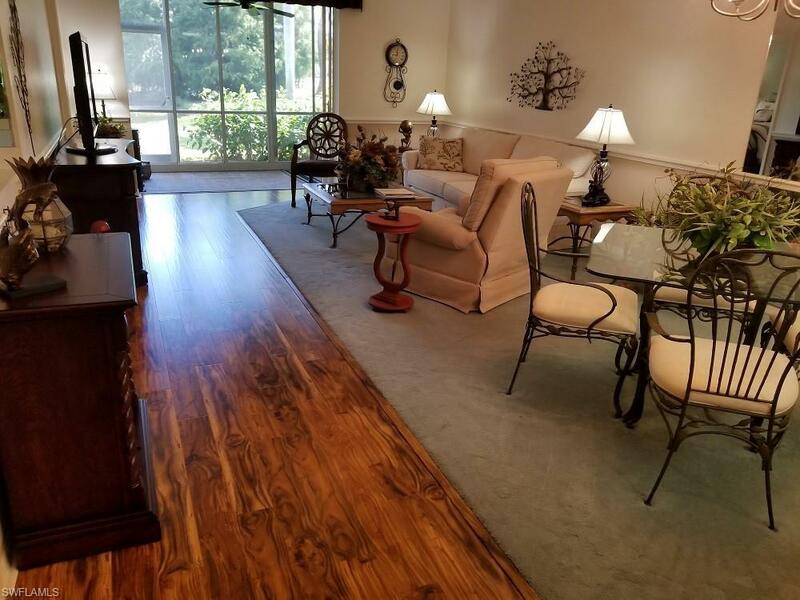 Listing courtesy of Anabelle Miller of Royal Shell Real Estate, Inc.